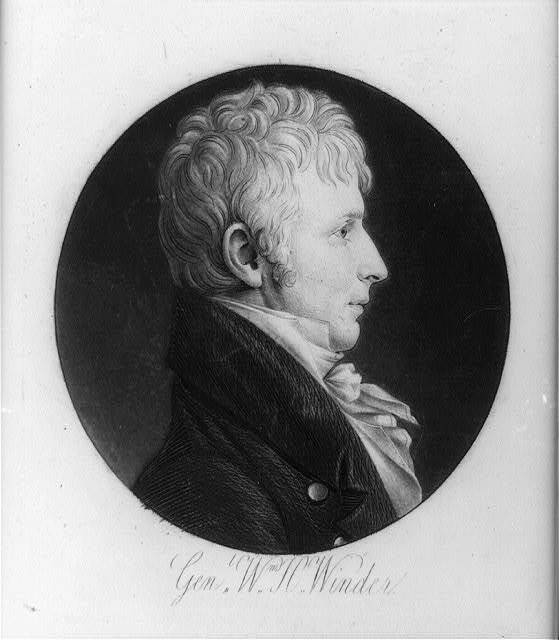 Whenever I read about the mishaps of the War of 1812, something tells me that had Meriwether Lewis lived and obtained some sort of commanding position, he probably would have done a better job than some of the men who were involved, men who decades later Winfield Scott would still refer to as highly incompetant for the job. 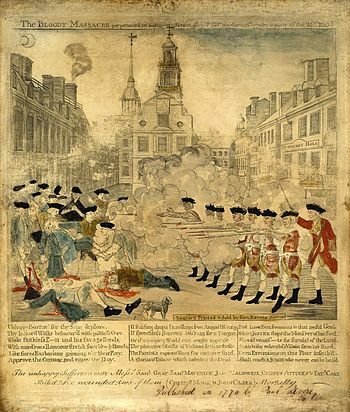 I’ve often thought that the reason we have the 2nd Amendment is because of our early aversion to a standing army, and wonder, if we had organized a national professional army in the first place, would the 2nd Amendment remain so hotly politicized today? 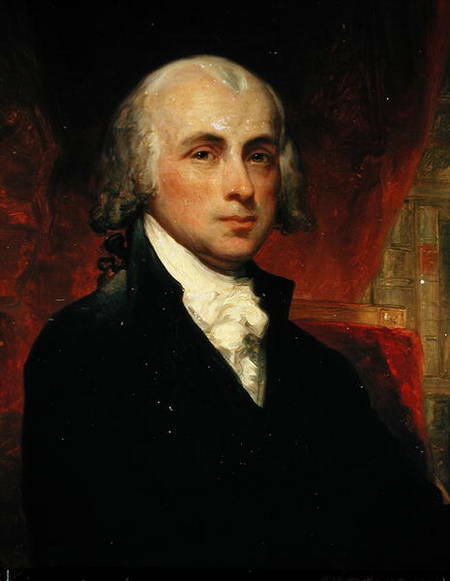 In any case, Madison’s my favorite Founding Father president, just because of his unwillingness to abuse his executive powers. Blisterina, agree, the opposition to a standing army was one of the main reasons for the 2nd Amendment — so the people could defend themselves against Indians, outlaws, and the possibility of government tyranny. To have embraced a standing army from the beginning, the United States would have had to be a lot different than it was … really gets into the realm of alternate history. I’ve always been interesting/amused by the historical theory that the reason the United States retains its relative liberty even in the modern era is that the government knows the population is armed to the teeth. Interesting that Jefferson was criticized for getting out of the way of the British when they were in Virginia though there seemed to be few comments about Madison fleeing Washington later on. I think they both did the right thing though, rather than hanging around to confront the enemy. TJ took a lot of unfair criticism for many years afterwards from people who would have done the exact same thing if they had been in his place. I am a direct decendant of the Lundy’s from the Battle of Lundy’s Lane. 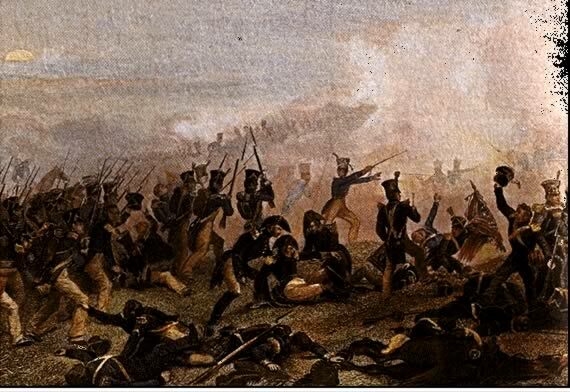 As I read the American and British version of the war of 1812 I find the inaccuracies need to be addressed. 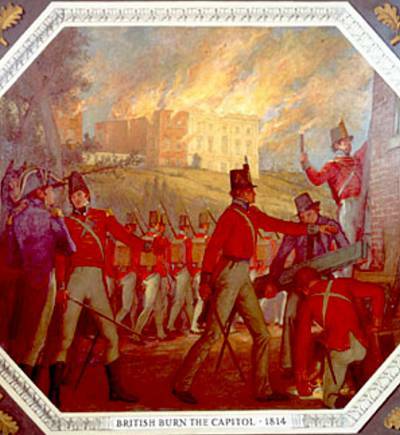 The British indeed helped defend Canada and was the major source and supplier of Canadian militia and aboriginal units. The British helped defend this country but the absence of the fact that there were Canadian and Aboriginals in large numbers have been ignored by the historians. I have heard the stories that have been passed down through the generations in my family about how the battle went through day and how my ancestors used their home to treat the dying and wounded both Canadian and American.